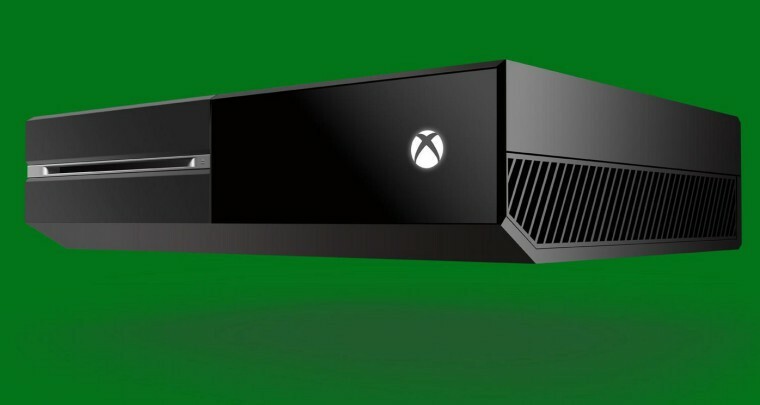 The Xbox One Backward Compatibility allows users to play their favorite Xbox 360 games on their Xbox One. 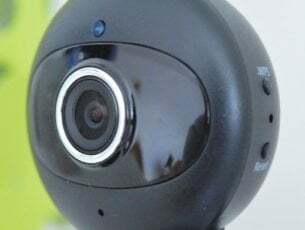 To meet the demands and satisfy its customers, Microsoft constantly adds new games to the list. The latest Xbox One backward compatibility game additions includes eight new games: Puzzlegeddon, Final Fight: DblImpact, Faery: Legends of Avalon, Frogger 2, Runner2, Phantasy Star II, Sonic & Knuckles and Samurai Shodown II. 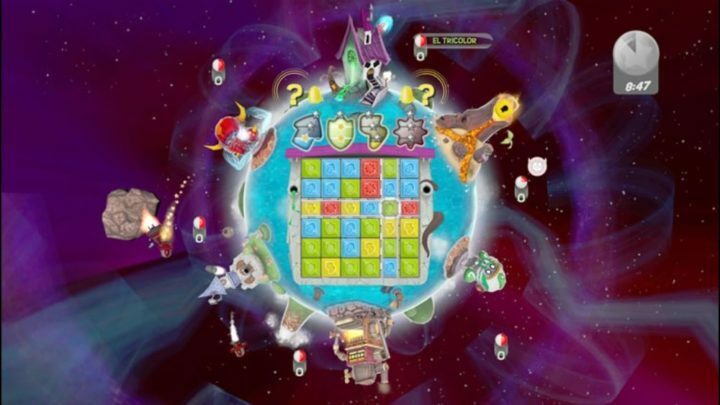 Puzzlegeddon is set in various galaxies and is a mix of puzzle, action, and strategy genres. Compete for the top spot on the planet in this fast-paced game by creating multiple combos for the quickest way to gather enough resources. You will need them to blast your enemies out of this world. Download Puzzlegeddon from the Xbox Store for $9.99. 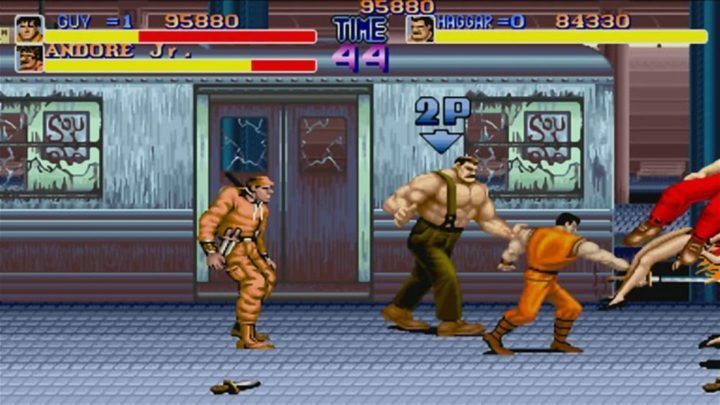 Final Fight: Double Impact takes you on a journey where classics Final Fight and Magic Sword meet. The multi-player mode allows you to find the best allies and the HD-filtered graphics help you to dive faster in this world of fighters. Select your players and show them who the boss is! Download Final Fight: Double Impact from the Xbox Store for $9.99. Faery: Legends of Avalon takes you to the magical land of Avalon to save it. This magic world is dying, and you are the only one who can prevent this from happening. Your choices shape the story and as you develop your character, his abilities, and special powers, you gain more power to vanquish the monsters. 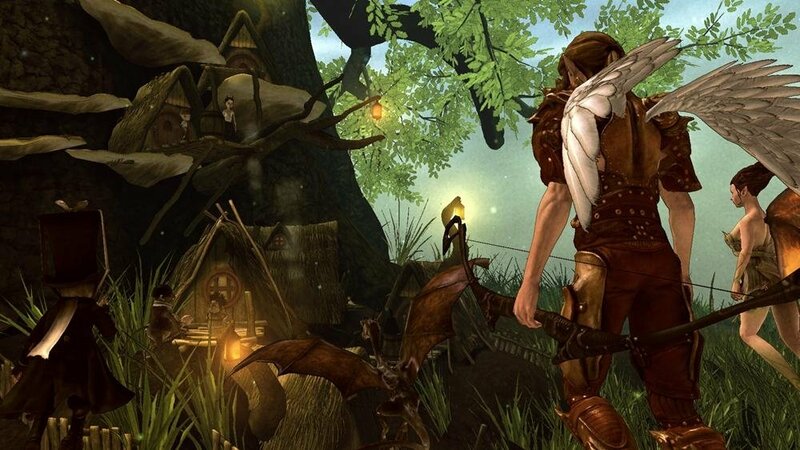 Download Faery: Legends of Avalon from the Xbox Store for $7.49. 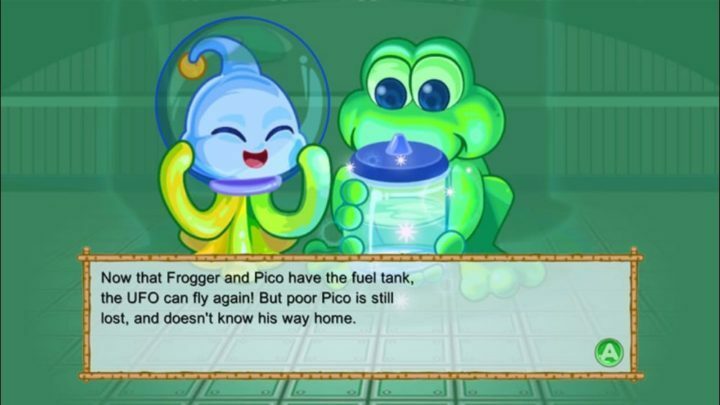 Frogger 2 invites you to travel through challenging levels filled with new enemies and obstacles ready to get you. Challenges are waiting for you everywhere and you have to prove you are stronger. You can also compete with up to four friends in two online multiplayer modes: Race Mode and Jewel Duel. Download Frogger 2 from the Xbox Store for $9.99. 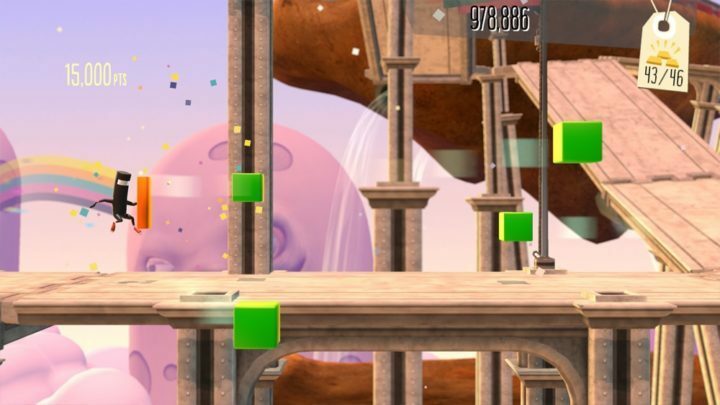 Runner2 brings players to fantastic environments and makes them exercise. You will run through fantasy lands using new moves, jumping, sliding, kicking, and soaring toward the goal of tracking down the Nefarious Timbletot. You are accompanied by an amazing soundtrack as you run. Runner2 has 5 exciting worlds, 125 levels, and 5 incredible boss battles. Download Runner2 from the Xbox Store for $14.99. 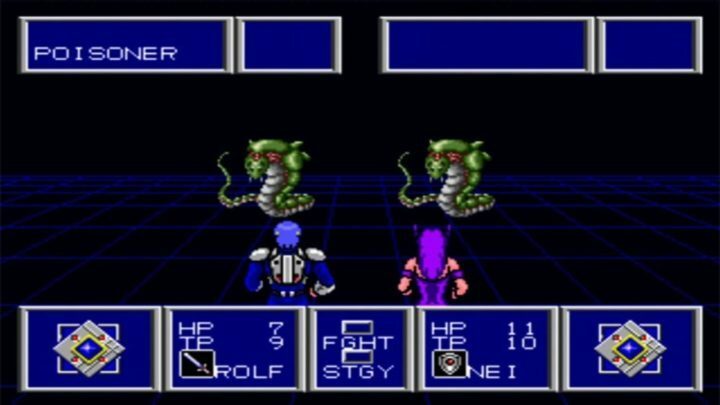 Phantasy Star II is an RPG featuring an epic storyline and turn-based battles. Choose your character and navigate through the Algol Star System battling the evil Dark Force. Build your characters, make them stronger, and select the right weapons and armor to fight against the forces of evil. Download Phantasy Star II from the Xbox Store for $4.99. In Sonic & Knuckles, pKnuckles realizes he’s been a tool in Dr. Eggman’s hands. Knuckles. Now, Sonic’s former adversary now supports Sonic in chasing the common enemy. Their tasks? Acquire the priceless Master Emerald and save Angel Island. 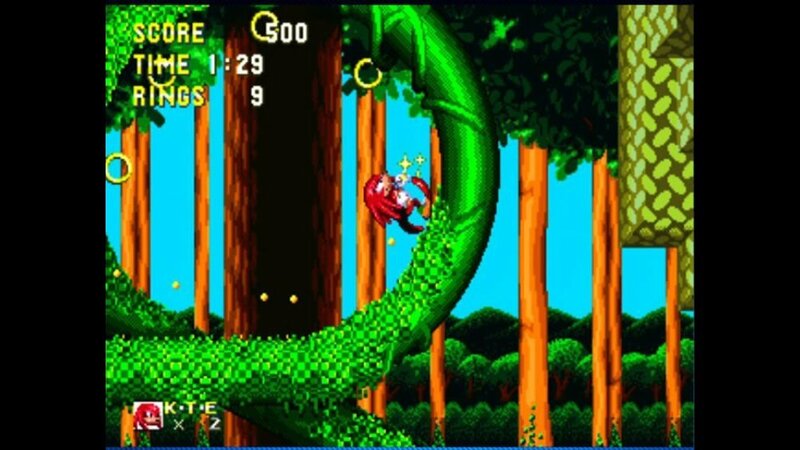 Download Sonic & Knuckles from the Xbox Store for $2.99. 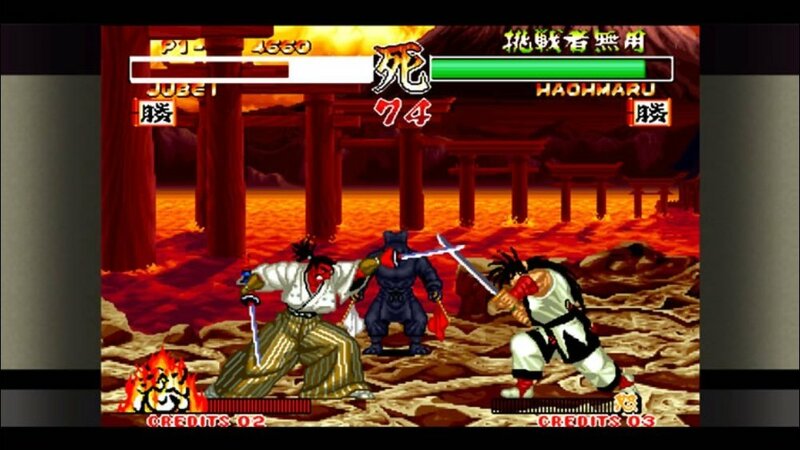 Samurai Shodown II lets you play in single player mode and multiplayer mode and takes you to the feudal-era Japan. This fast-paced game focuses on quick, powerful strikes that send your opponent to the ground. Download Samurai Shodown II from the Xbox Store for $9.99. 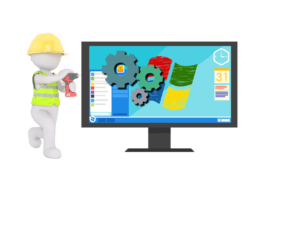 Have fun with these games and while you’re at it, do check out some of the best games from the Windows Store.